The very fact that a tool is called a “digital audio workstation” rather than “music making software” tells you something. Historically, these have been tools that do a lot of things in a fairly complex interface. And so a lot of DAWs seem to be counting how many windows and views and tools they can provide. 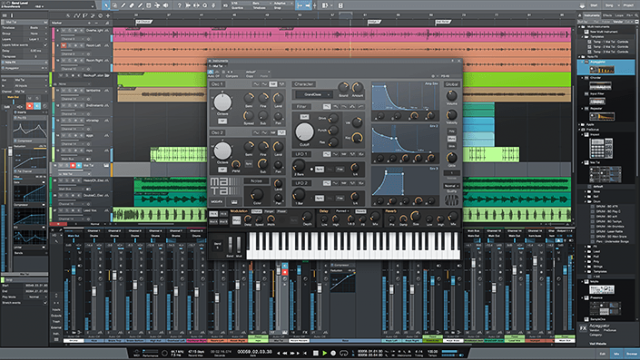 PreSonus’ Studio One is among a handful of tools that has bucked the trend, putting everything in a streamlined single window view. The notion is to provide the multitude of features producers demand, but keeping everything close at hand and operating quickly. And now, you can try it free – not as a demo (though there’s one of those, too), but in a surprisingly full-featured version that costs nothing. Everything is modern looking and drag and drop is everywhere. There’s multitouch support, making this very nice indeed on those new Windows machines. It will happily extend across multiple displays, too – not just one or two. 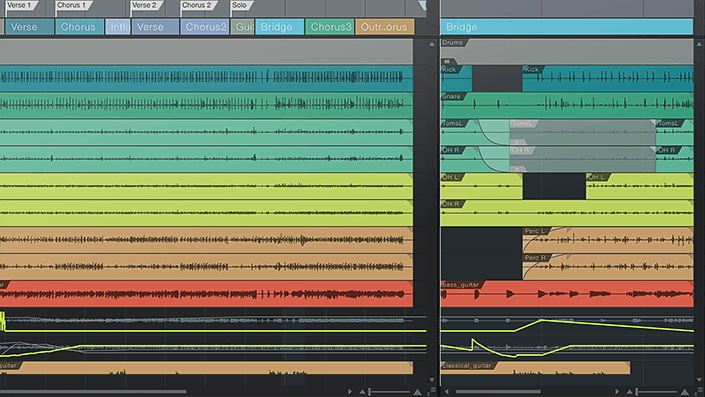 Time stretching and pitch shifting, plus a sampler (complete with 1.5 GB sample library) are onboard. That sampler supports EXS, Giga, and Kontakt libraries, too, in the Pro version. For recording MIDI and audio, you get pre-record features, easy MIDI routing and multitracking, step record, looping, and more. So, what do you lose in the free version? There’s no Arranger Track / Scratch Pads, which I think are one of the cooler features. You can’t do transient detection and groove extraction. 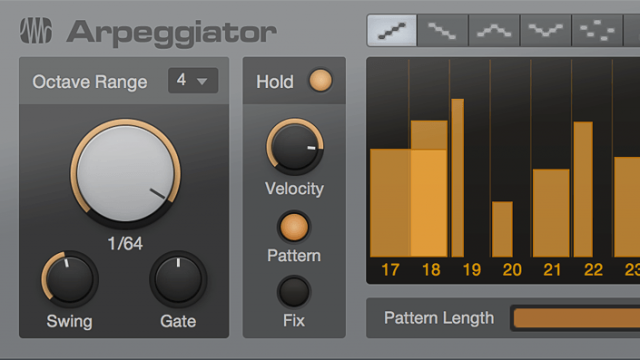 There are basic effects, at least: a guitar amp, tempo-synced delay, a really powerful channel strip, chorus, flanger, MIDI input filtering, reverb, phaser, analog-style distortion. And, amazingly, you do get the sampler and its library. Side-chain routing, latency compensation, and MIDI mapping are included, too. The “Artist” and “Professional” editions are worth a look, too, of course. Each adds a bunch of effects, and the Artist edition has a set of instruments including drag-and-drop sample (an idea borrowed form Ableton, of course), a subtractive synth, a polysynth, and a drum sampler. The Pro version also adds some powerful workflow features, including a Project page for mastering your project. Finally, you can meter and master in the DAW and even burn CDs ready for production. There’s also a feature called Scratch Pads that lets you try “what if” scenarios with your arrangement. And there’s digital console style mixing with all the tools you’d want. In fact, for anyone who ever wished Ableton Live were built around just Arrange view and then made deeper for linear arrangement, this might be what you were imagining. I think it’s one of the most interesting production tools at the moment; we’ll definitely give it a closer look. But because often making something is a better way to see if a tool is right for you than trying a demo or reading a review, let us know what you think of this free version. Studio One is available for OS X and Windows. Don’t want to test without plug-in support? Look to the 30-day trial instead, which has plug-in support as well as their full “native” suite.